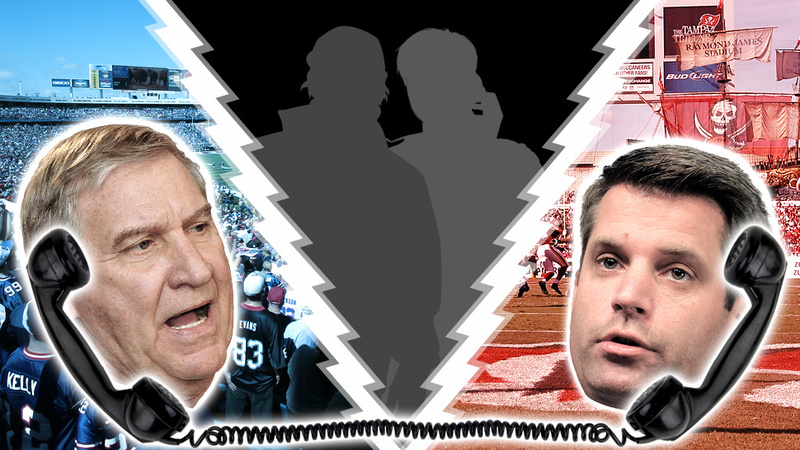 I wrote much about voice changer and how to change voice for a prank call. So, what if you want to record your prank call for later fun? The answer is using a freeware call AV Audio & Sound Recorder to record conversation (in/out stream) through any instant messengers or voice chat applications. mmm... most of us now using Skype. So, tn the steps below, I would like to focus on recording Skype conversation. 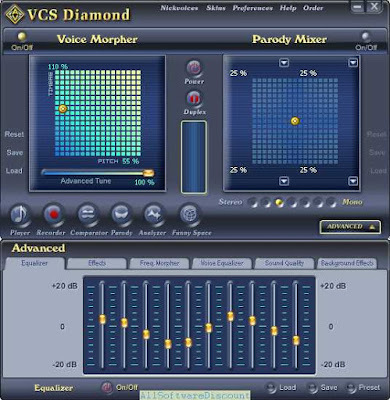 ** Note: Virtual Audio Device is a virtual device that installed along with AVSoft Corp.'s voice changer software line including VoizGame. And, it is not available for downloading and installing separately. 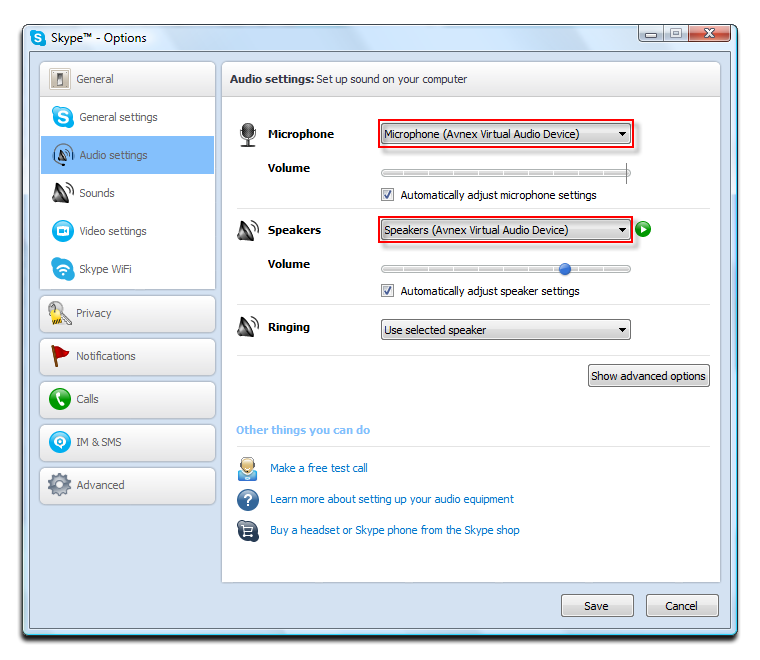 You need to install any edition of AVSoft's voice changer software to have this driver. 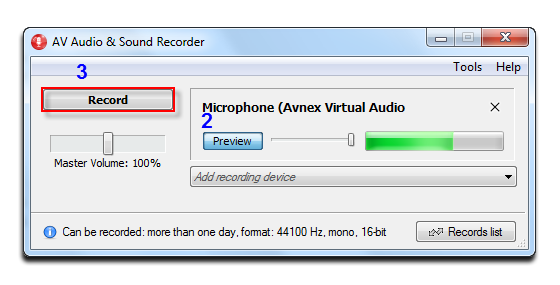 Download the AV Audio & Sound Recorder (completely FREE and fully featured) & run it. 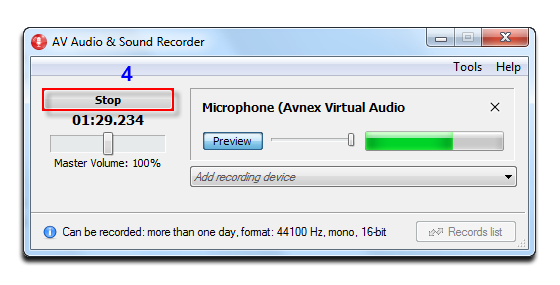 - Add Microphone (Avnex Virtual Audio Device) as recording device (1). - Click Record (3) when you're ready. - Hit Stop (4) to end recording process. 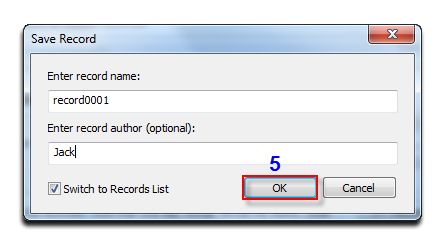 - Save Record comes out » Choose record name and record author. Then click OK (5) to listen your recording. Note: Remember to check on Switch to Records mode. - The new recording will be added to the list. Double-click on it to play (6). 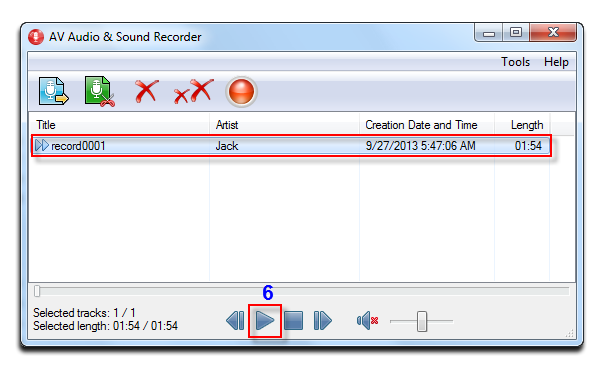 - If you are satisfied with the result, click Export (7) to export your recordings to different audio file formats. 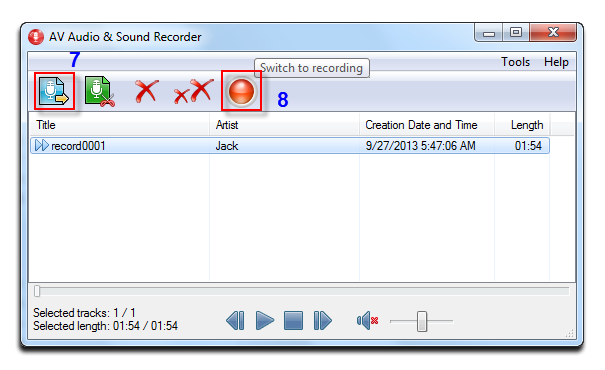 Click here to learn how to export your recordings. I'm having a voice call with a partner 2 days from now. I need a quick answer and a good one please.